Soft Boxes - Adapter Rings - Scrim Jim - Flags - Scrims - Illuminator - Background. 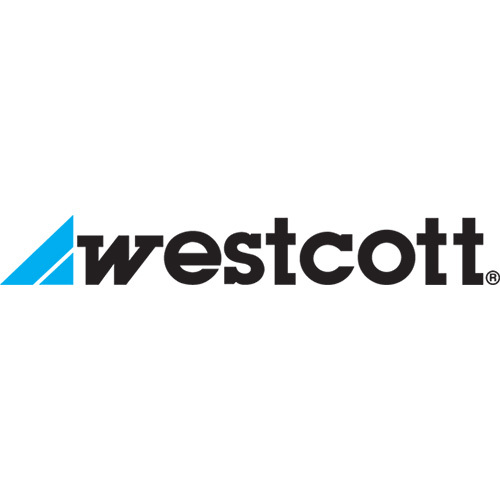 When it comes to light control products, backgrounds and accessories for professional image makers, Westcott offers a wide range of innovative products designed for the lighting professional. Versatile, lightweight, compact and rugged features are built into every item as standard offerings. Our light control systems, portable Chroma-Key and muslin backgrounds, Scrim Jim and other accessories are all designed for quick and easy set-up, takedown and compact storage.